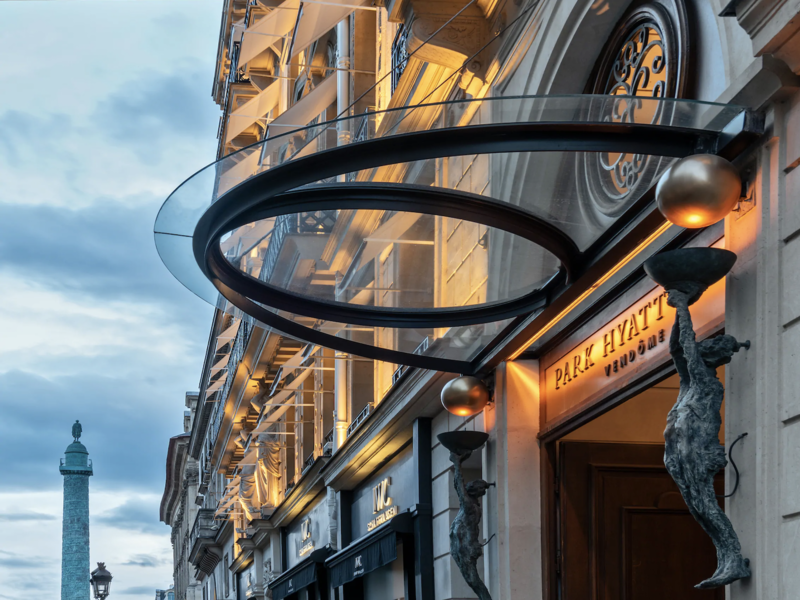 Our mission is to provide the hospitality industry with a complete and modern technology stack that is secure, scalable, and ready for the future. PMSs are a fundamental tool for hospitality businesses. We offer multiple PMS solutions depending on your needs. F&B is an important part of any hospitality business, so our F&B system, Infrasys, is fully integrated with your greater tech network. 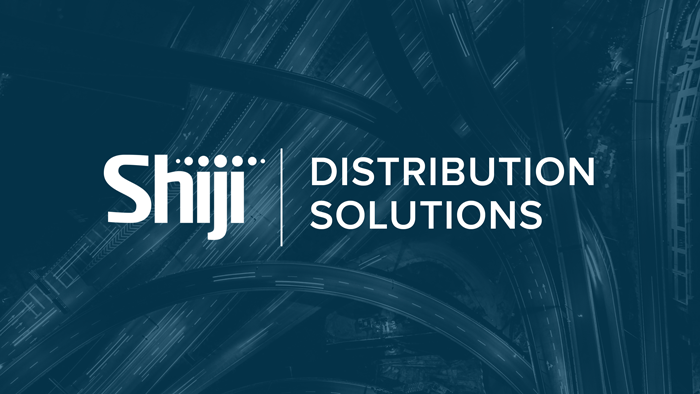 Shiji Distribution Systems is a leading connectivity solution whether you're looking for a connectivity switch, a channel manager, or something else. We have best in class solutions to manage ancillary services in hotels such as golf, spa and more. 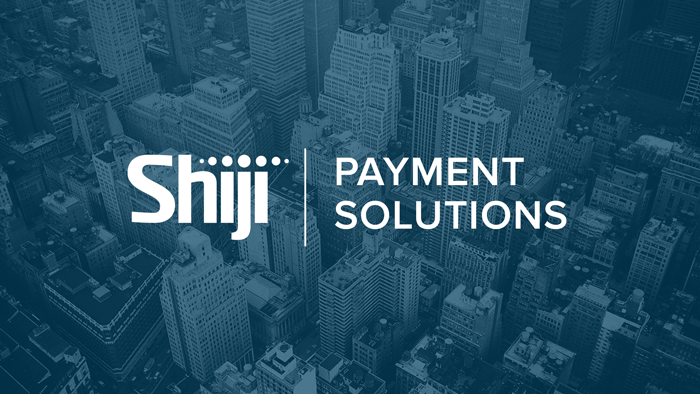 Process payments with newfound efficiency with Shiji Payments, a seamless part of your future-proof system. Data is today's gold. 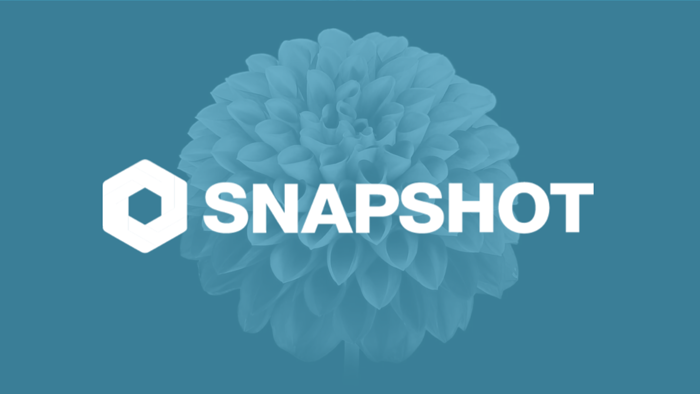 Make sure you stay on top of your data and make the most of it with SnapShot or Kalibri Labs. Upgrade the guest experience. 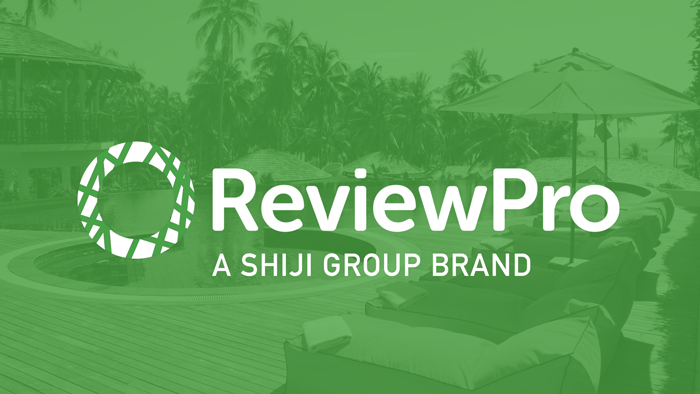 Listen and act on guest feedback quickly and efficiently to exceed expectations and increase revenue at your hotel. 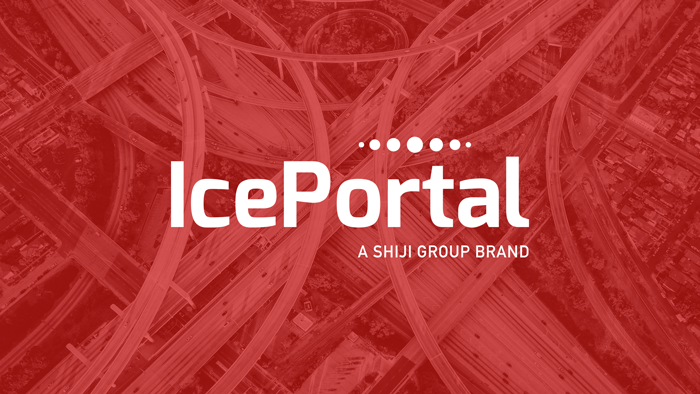 An enterprise-level cloud POS with an eye for innovation. Infrasys works on any hardware. 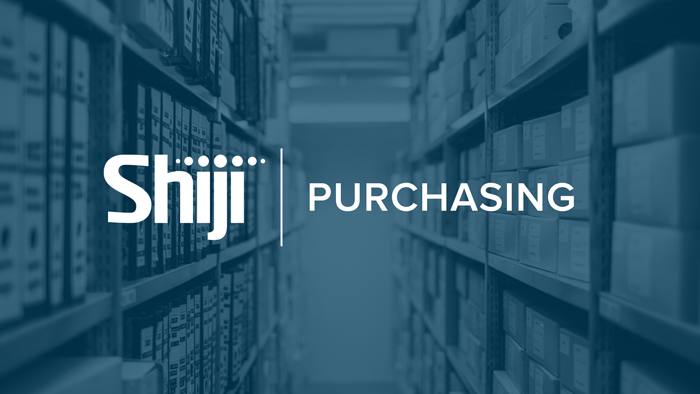 It's one of the most versatile and efficient systems on the market today. Elevate your property with an intuitive PMS. Run your hotel from anywhere, with any device. It's flexibility like never before. 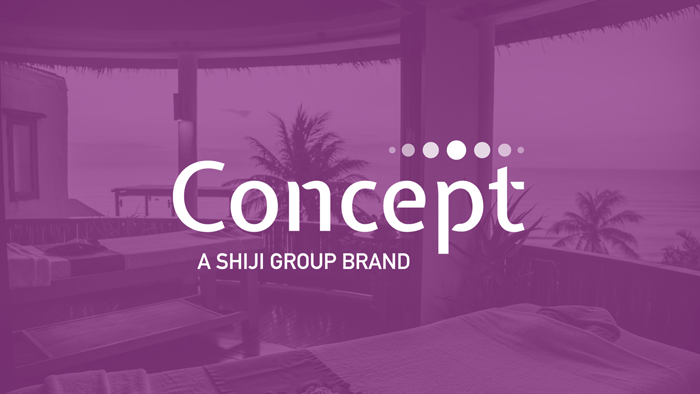 Central marketing platform for high end hotel groups to integrate operational and marketing resouces into an efficient system improving operational management capabilities. Hotel software development, software customization, and software implementation for China and beyond. 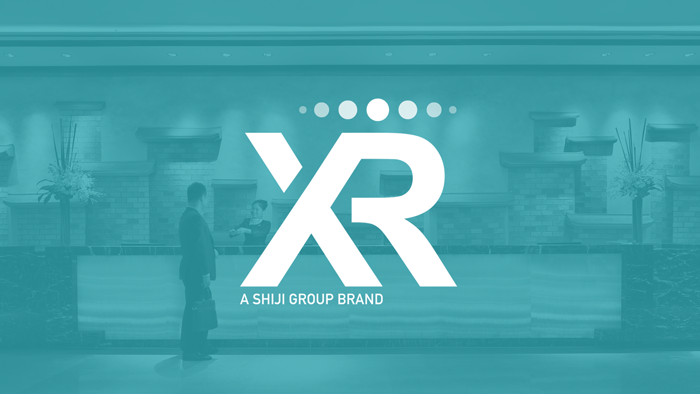 Global hotel distribution switch and channel manager, leading connectivity to the Chinese market. 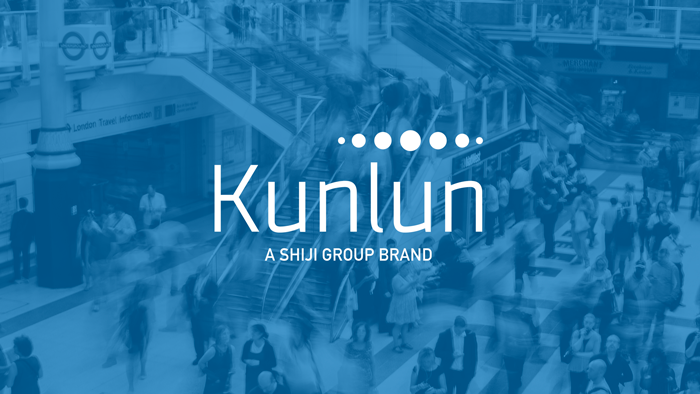 Leading software solutions for the golf, spa, membership and leisure markets worldwide. 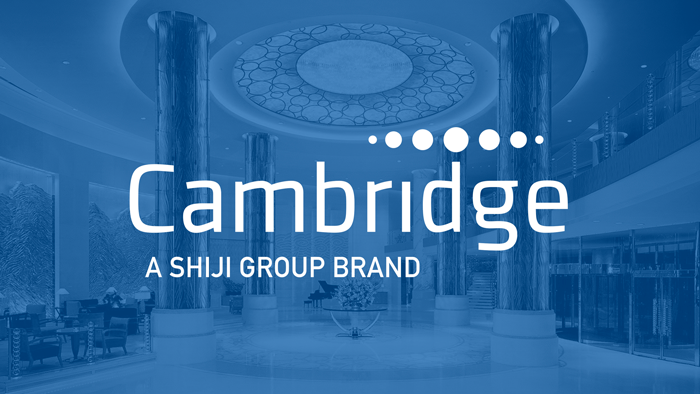 Consulting and supporting leading proprietary and third-party hotel and restaurant technologies across the world. 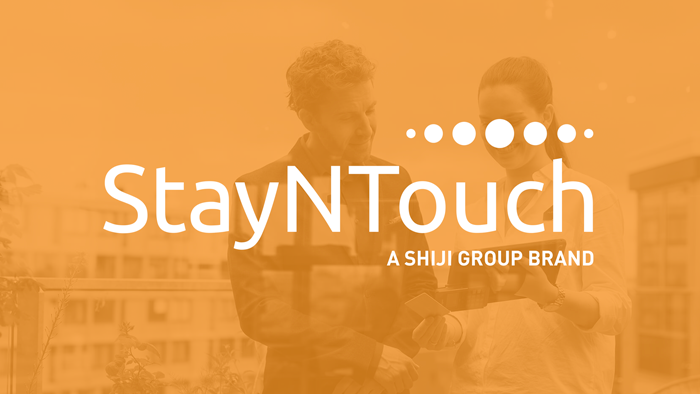 An intelligent cloud solution for hotel management. 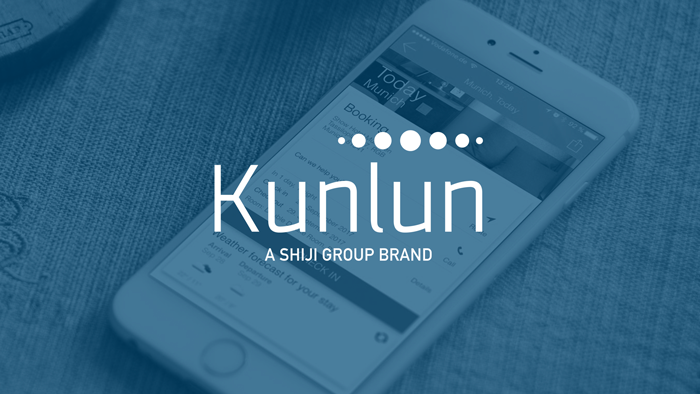 Leading Chinese mobile and cloud PMS systems for the next generation of hotelier in China. Software developer specializing in property management systems (PMS) for the hotel, restaurant and entertainment industries for over 20 years. 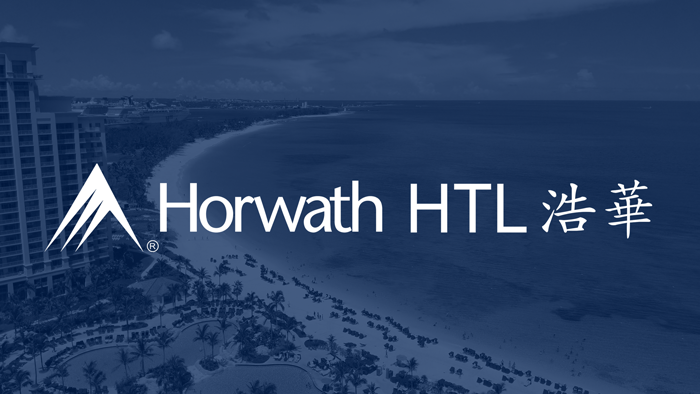 Horwatch HTL offers hospitality businesses deep industry insight and advice from every angle of real estate, development, and tourism. 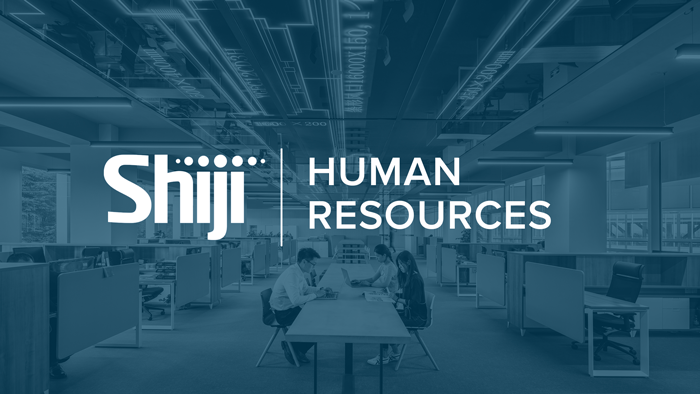 Hospitality's premier data platform. 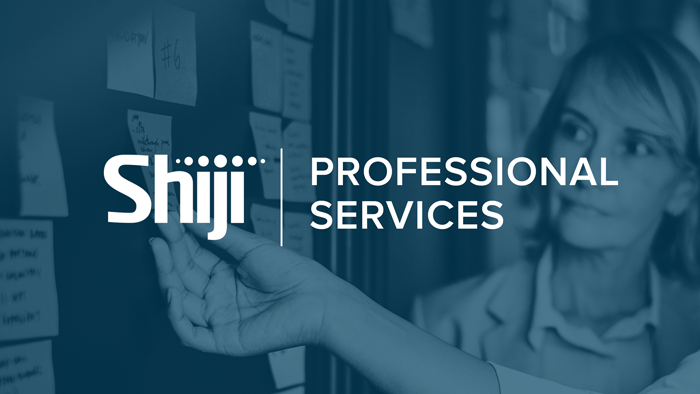 Connecting, harmonizing, visualizing and analyzing data for leaders in the industry. Corporate travel expenses and supply chain management experts. 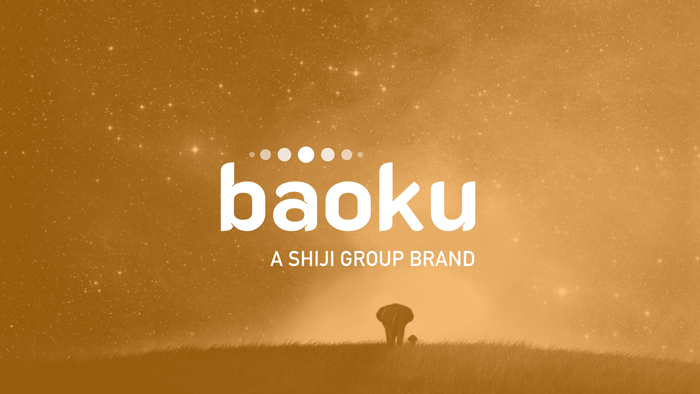 Baoku Online provides cloud-based multi-terminal SaaS applications. Expand your payment offering from traditional payments to the latest disruptive payment methods with our payment solutions. 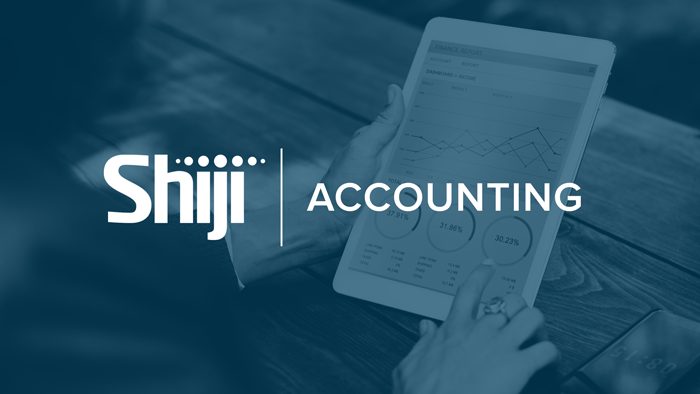 The leading financial management software in China, combined with the outstanding advantages of domestic Chinese and international financial software. 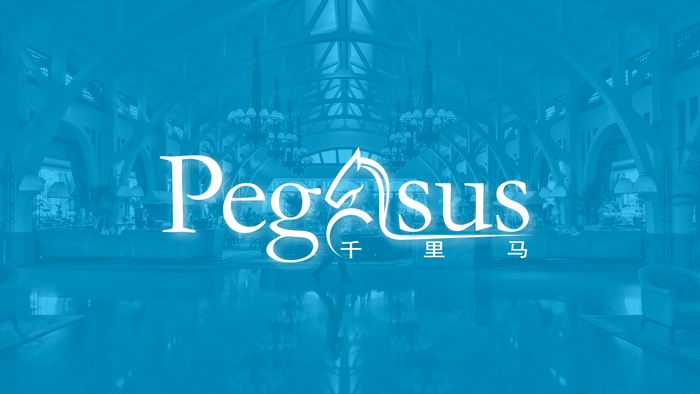 The leading hospitality Human Resources Management Software in mainland China. 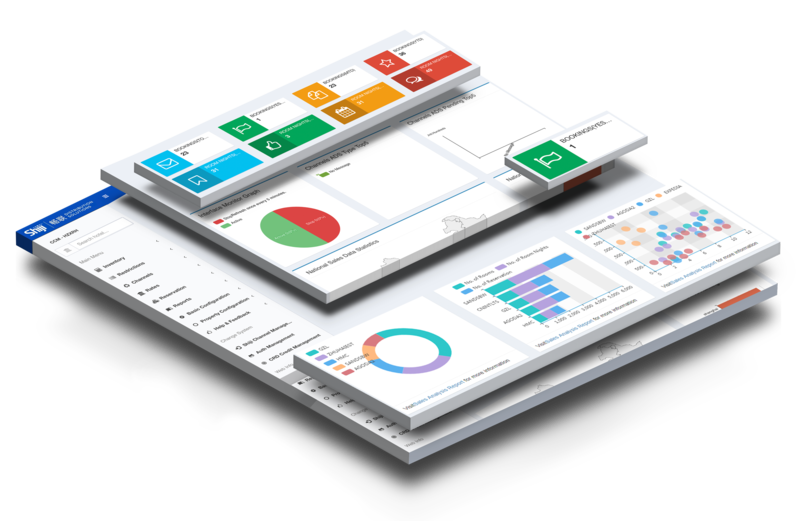 The leading cost control management software in China, offers the best of both Chinese and international cost control systems. Visuals organized, optimized and distributed everywhere. Take control of your visuals and convert more bookings. 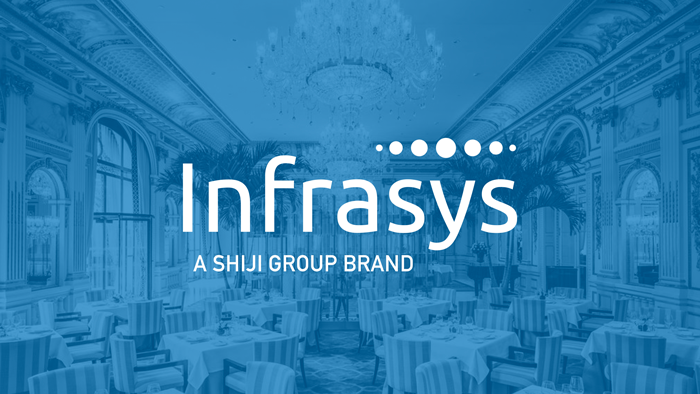 Following a series of global pilots, Hyatt has officially selected Infrasys Cloud from the Shiji Group to power its food and beverage systems.